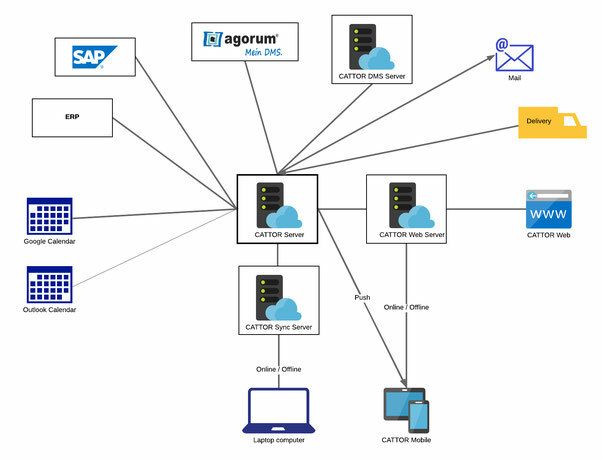 Master data can be managed in CATTOR or imported from an ERP system like e.g. SAP or Navision. The various types of master data is visible through the sub navigation of this page.